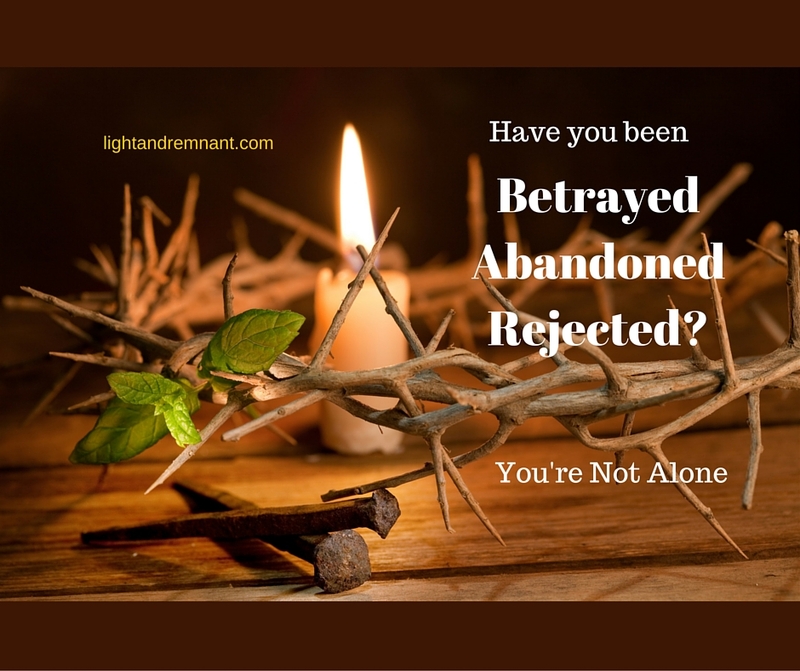 Have You Been Abandoned, Betrayed or Rejected? You’re Not Alone. What must it have been like to have known Jesus before He was known? You have to wonder what it would have been like to be one of His siblings–growing up with an older brother that was well…perfect. A sibling that your parents obviously treated different. How unfair. An older brother that attracted people and things both good and bad. How strange. And yet his own family didn’t know who He was and didn’t recognize that they were growing up under the same roof as the Messiah. They were too close. Too familiar. And in one week, the week of His crucifixion, Jesus was betrayed, abandoned and rejected by those closest to him as well as beaten and abused by those who had never met Him. All because they couldn’t recognize or accept who He was. If you’ve ever felt betrayed, abandoned or rejected, you are in good company. But resurrection is coming. We all sense there has been a shift in the spirit. We have passed from one season to another. The shifting isn’t just coming. It is now here by the spirit and will begin to manifest in the natural. This shift will be a new season of revival, miracles and the prophetic. But it will not come as in the past. God is raising up, all over the world, those that will arise with His word in their mouths. They will not be recognized names, simply obedient servants, who will move in His power. And what happens next is up to us. For many will look at these new leaders and think, “Oh that’s just Joe. I went to school with him. Why should I listen to him?” Or, “That’s Cheryl. I remember what she did. No way would God be using her.” And so because we choose to see with eyes of the natural, we may miss what God is doing in the supernatural and therefore miss the move of God. We must choose to see by the spirit and not by our senses. 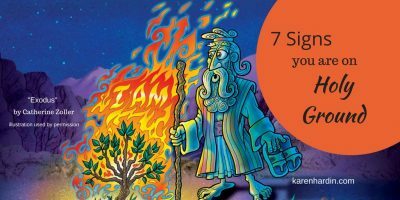 It took Jesus’ brothers quite some time for them to recognize who He was. Before they could get past His humanity and see the Divine in His life and His call. We are called to a day in which we cannot judge a book by its cover. Yes we will know them by their fruit, and yet no one is perfect. So while we may see miracles by the spirit, we may see the imperfections of the flesh. Lord help us. Let us press ahead to be holy as He is holy. 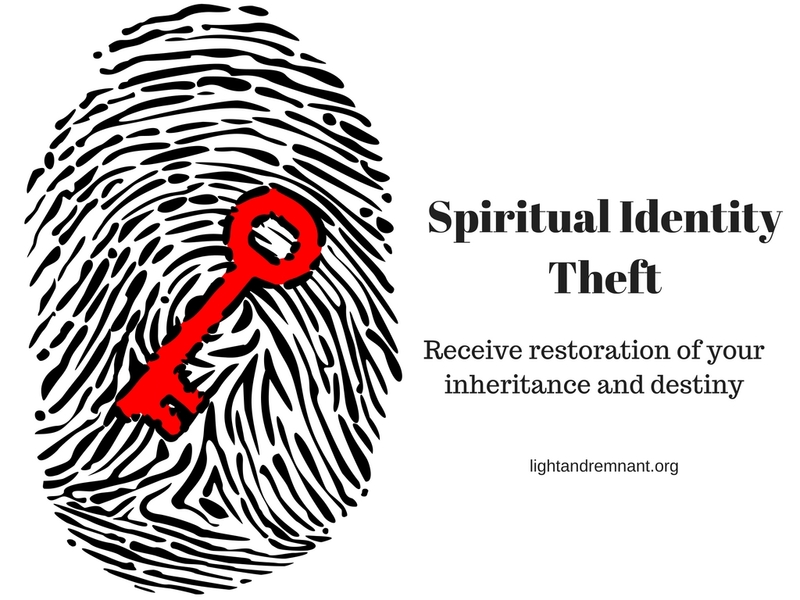 What we receive in this revival, will be based on how we can receive the gift and callings placed in imperfect vessels. We can choose to accept the package or reject the package—and with it the provision that God may have for our lives. Those that could accept Jesus as the Son of God, received eternal life. 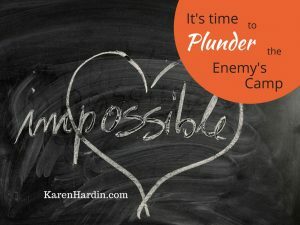 Yet, there were some–the Pharisees–who could never humble themselves to see Him for who He was. Ultimately what we receive in this next move is up to us.